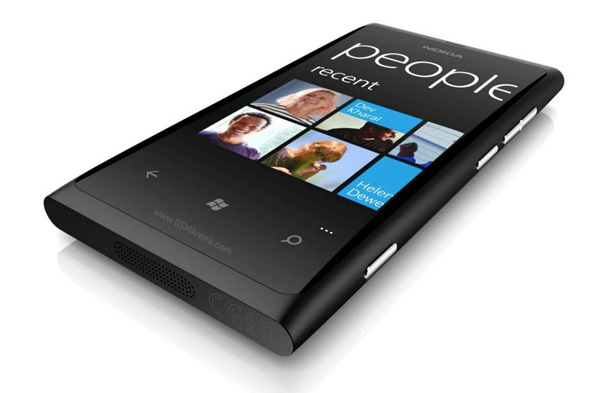 The battery life on the Nokia Lumia 800 has been much criticized ever since the phone launched four months ago. Since then Nokia has released a couple of updates for the device aiming to improve the battery life but they didn’t really help, with the last update merely dimming the display instead of providing any real improvement to the battery life. According to WPCentral the new update provides up to three times the battery life compared to before, although they did not mention three times of what type of particular usage. Besides the other improvements we already listed, one particular new change caught our attention. The update is supposed to bring an increase in bass response to improve the audio quality. That’s interesting because if you read our Lumia 800 review, we specifically mentioned the poor bass response of the device when it is connected to a pair of headphones. If you have received this update, do let us know what improvements you are seeing, especially to the battery life of the phone.